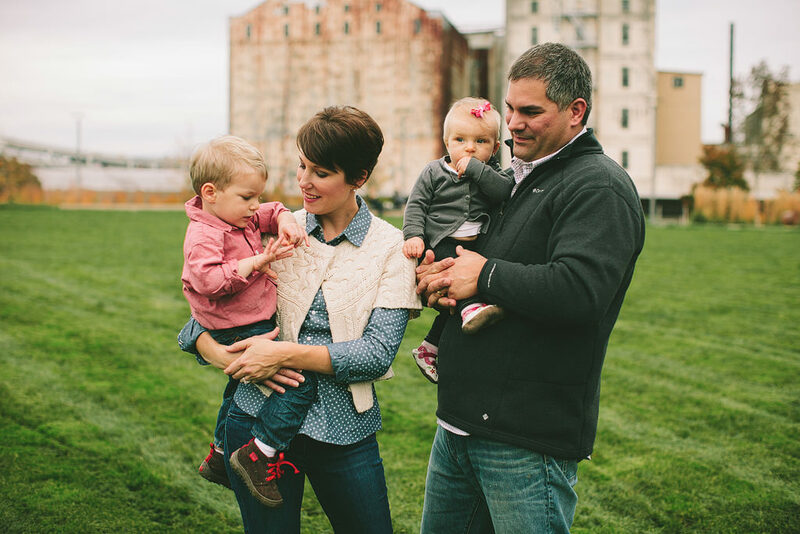 This is one beautiful family, inside & out! 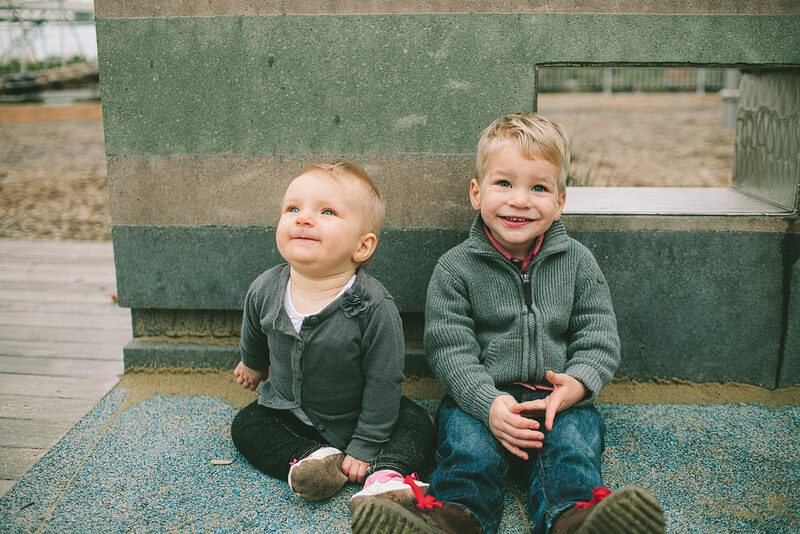 I adore little Reece and Paige, they have the best little personalities! 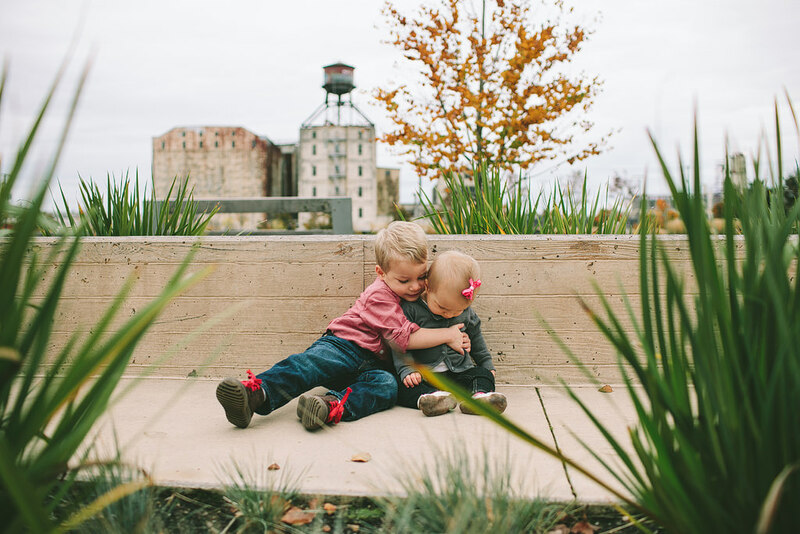 Reece is the best big brother! 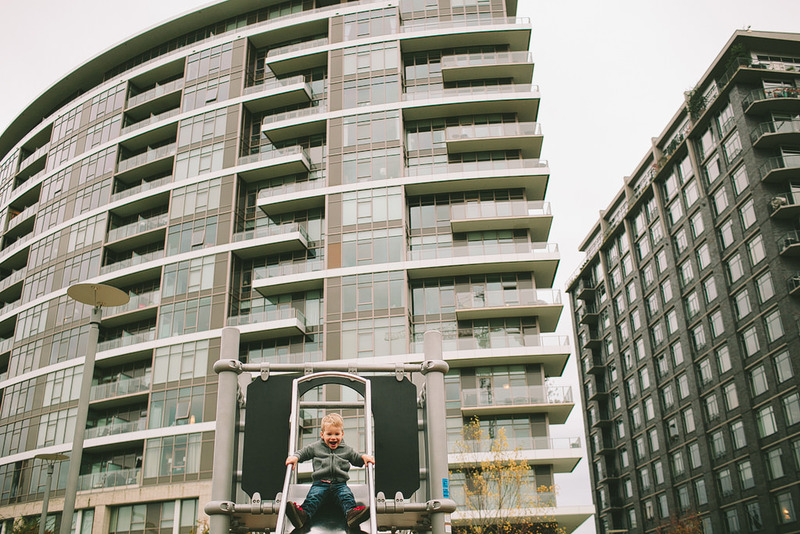 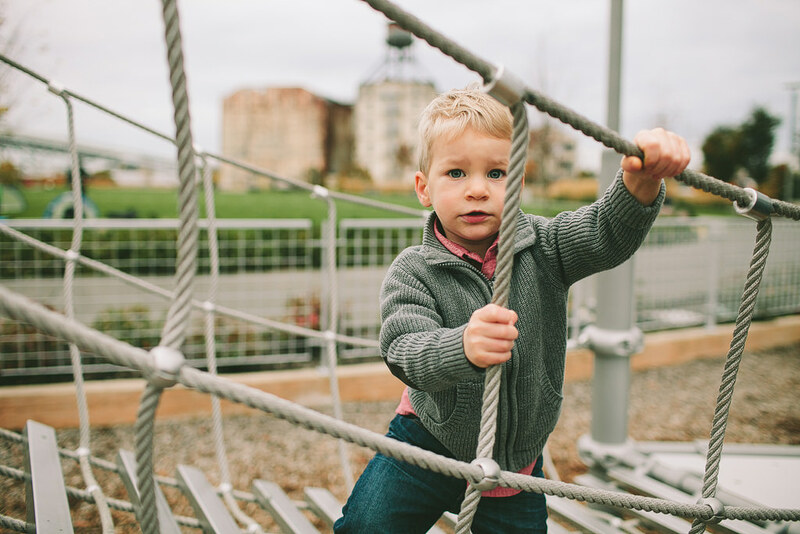 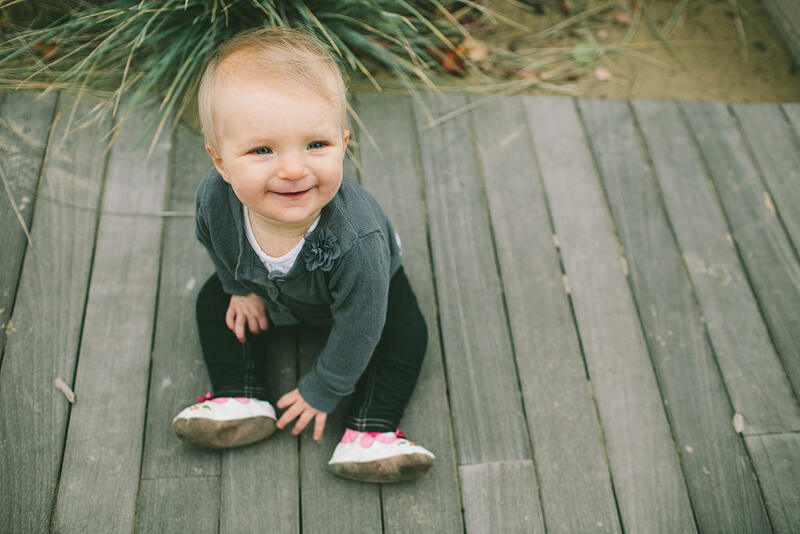 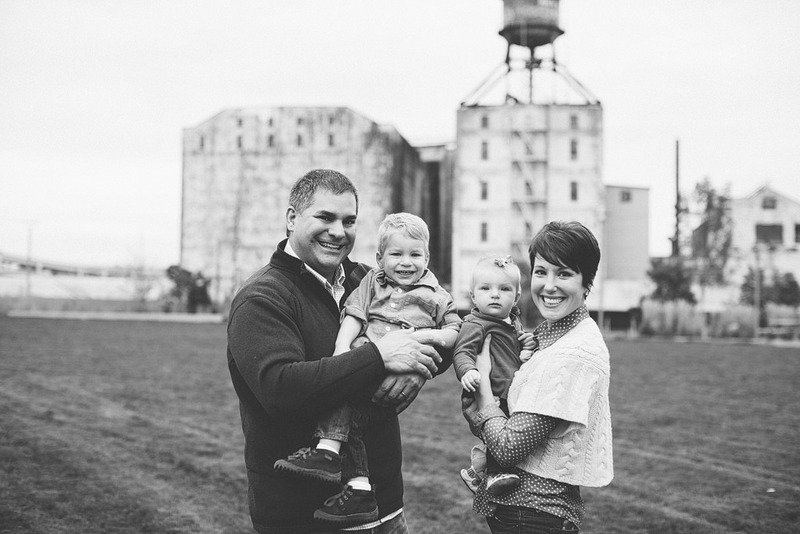 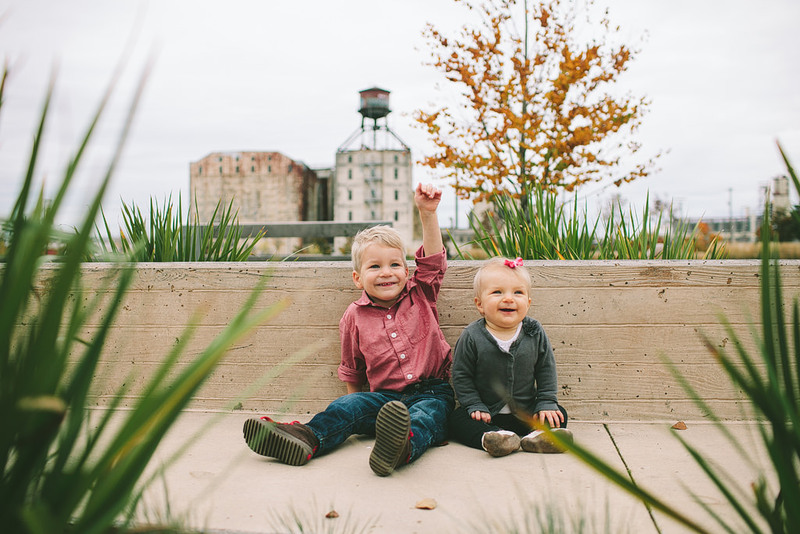 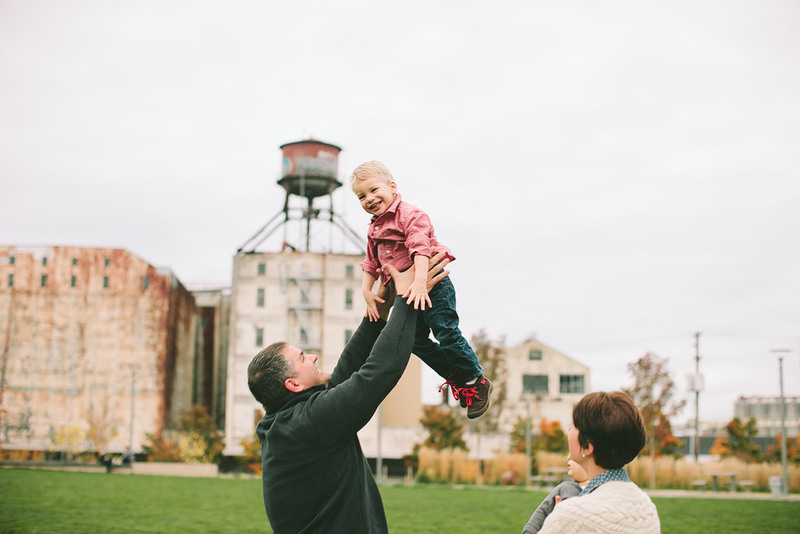 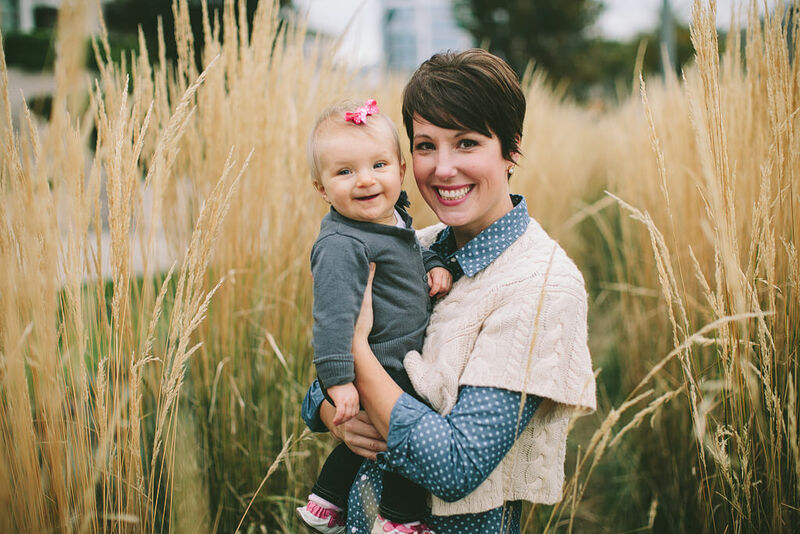 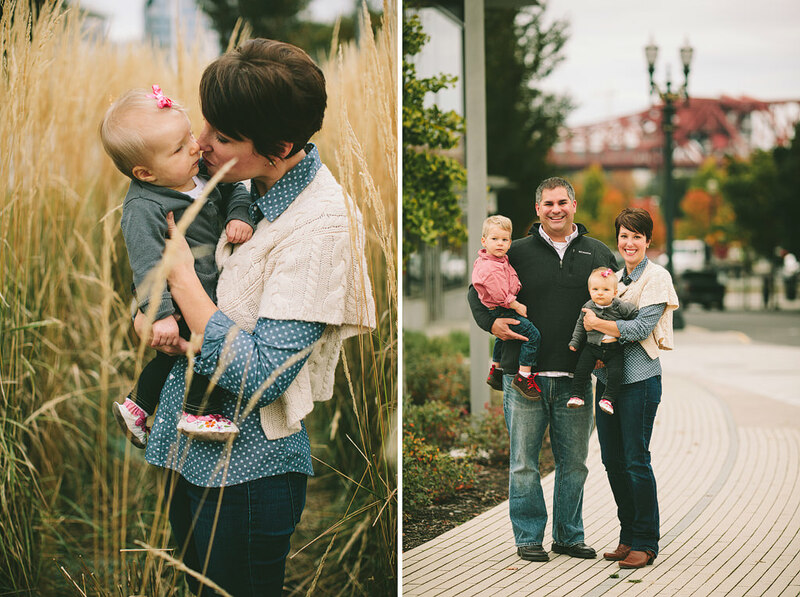 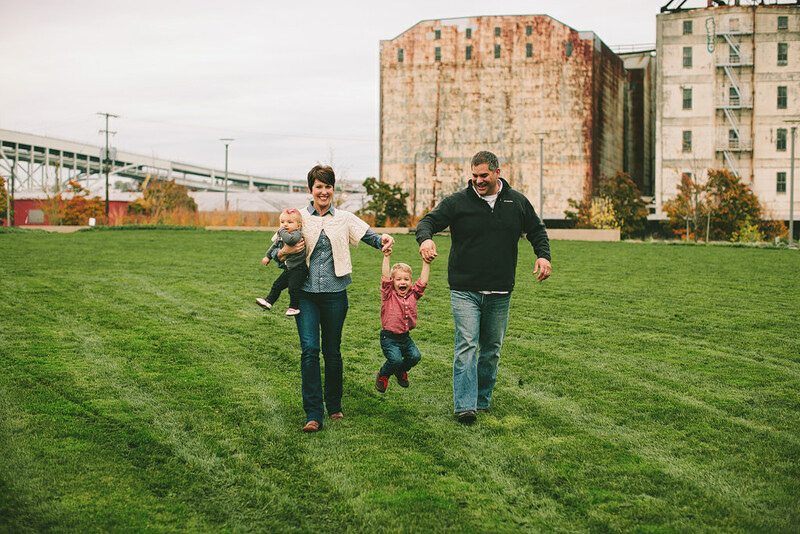 We took their family photos at The Fields Park in the Pearl and had such a great time!